Size of this preview: 357 × 599 pixels. Other resolutions: 143 × 240 pixels | 286 × 480 pixels | 357 × 600 pixels | 900 × 1,510 pixels. 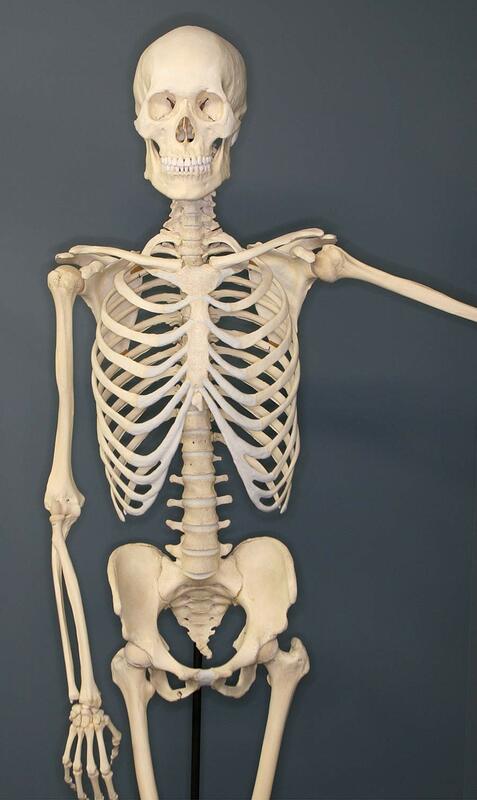 English: Human Skeleton on Exhibit at The Museum of Osteology, Oklahoma City, Oklahoma. This page was last edited on 25 February 2019, at 08:14.